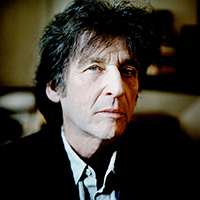 Richard Pinhas recorded seven influential albums as the leader of French space-rock pioneers HELDON in the 70s, with a further five solo records before his six-year break from music in 1982. Since returning to the form in the 90s he has been prolific, collaborating with such luminaries as Merzbow, Yoshida Tatsuya, Oren Ambarchi, Barry Cleveland, and Wolf Eyes. 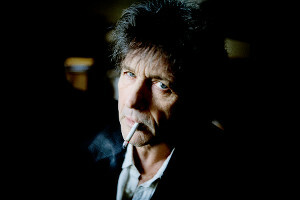 In 2017 he released his first record on Bureau B ("Reverse"), followed by reissues of early solo works and Heldon albums in 2018. "We don't need new technique: everybody has a technique. We need new sounds. 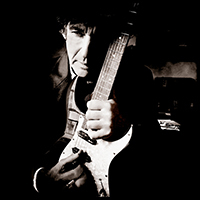 Trying to find new sounds is difficult." 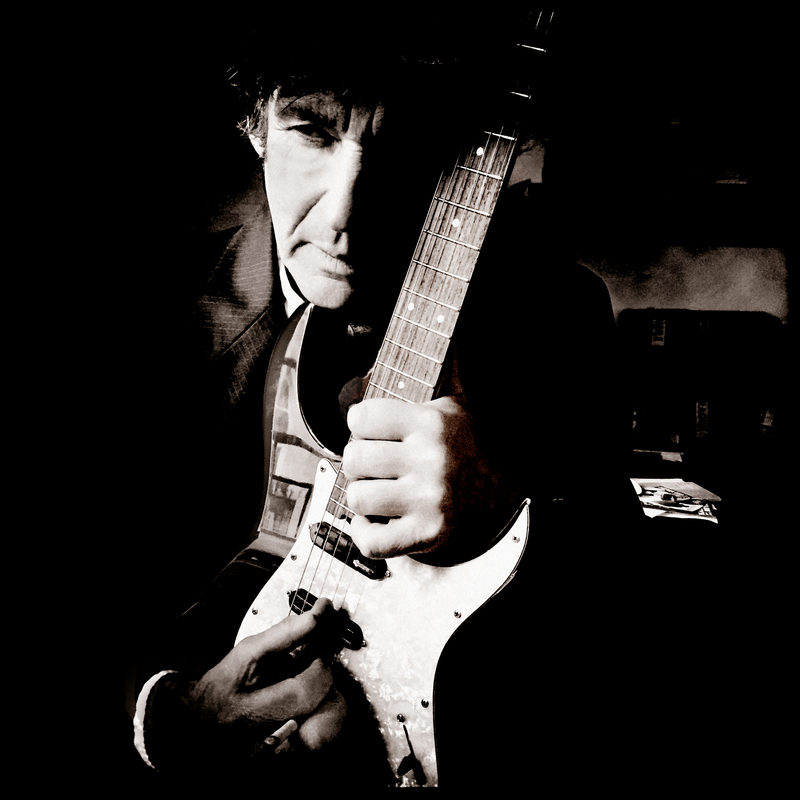 Finding new sounds is the task Pinhas set for himself on Rhizosphere. Not long before, he had acquired a Moog modular synthesizer, then settled into his home studio and began a committed relationship with his new instrument. 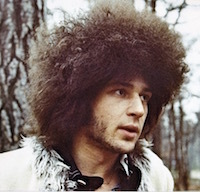 Rhizosphere wasn't his first solo recording with the Moog — Chronolyse was made a year earlier — but it was the first to be released. On four of its five tracks, Rhizosphere presents just the 25-year-old Pinhas and his synth alone together, a melding of man and machine that gradually becomes an expansive, outward-bound journey. 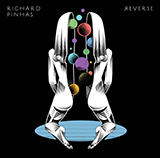 Pinhas' simple approach spawned a galaxy of diverse sounds and ideas. 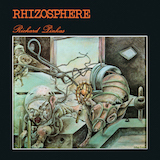 Each track on Rhizosphere inhabits its own mini-universe sonically and emotionally. The range of moods traversed is stunning. 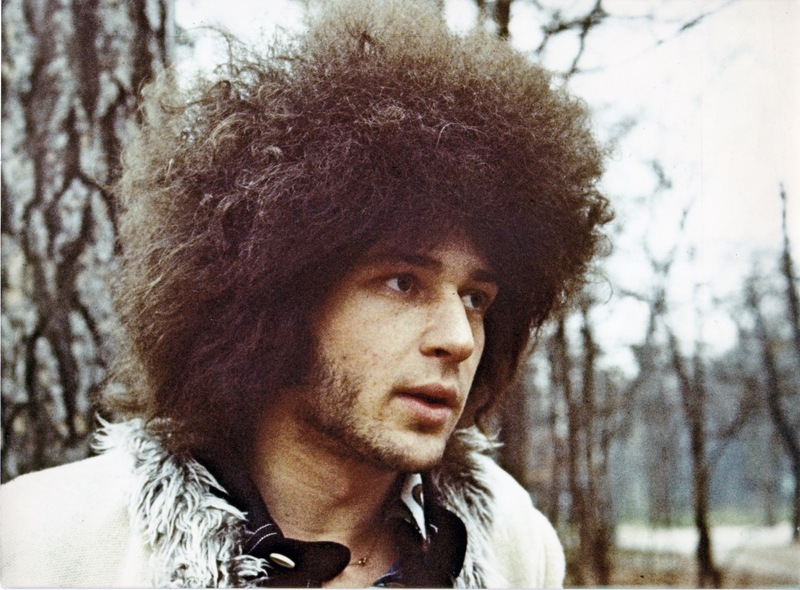 The only other human being on Rhizosphere is drummer François Auger, who accompanies Pinhas on the title track. The escalating arc of its 18-minute run plays like a moon-bound rocket-trip, with pulsing synth and roaming percusÂ­sion made all the more otherworldly by the decision to filter Auger's cymbals through an AKS modular synthesizer. In science, the word "rhizosphere" means the layer of soil that surrounds and is altered by the roots of a plant. Using it as an album title suggests music as a kind of Mobius strip, creating its own nourishment, feeding off of its own discoveries in order to find more. But for Pinhas the choice was philosophically-inspired: he adopted it from a book about arithmetic by his academic mentor Gilles Deleuze. 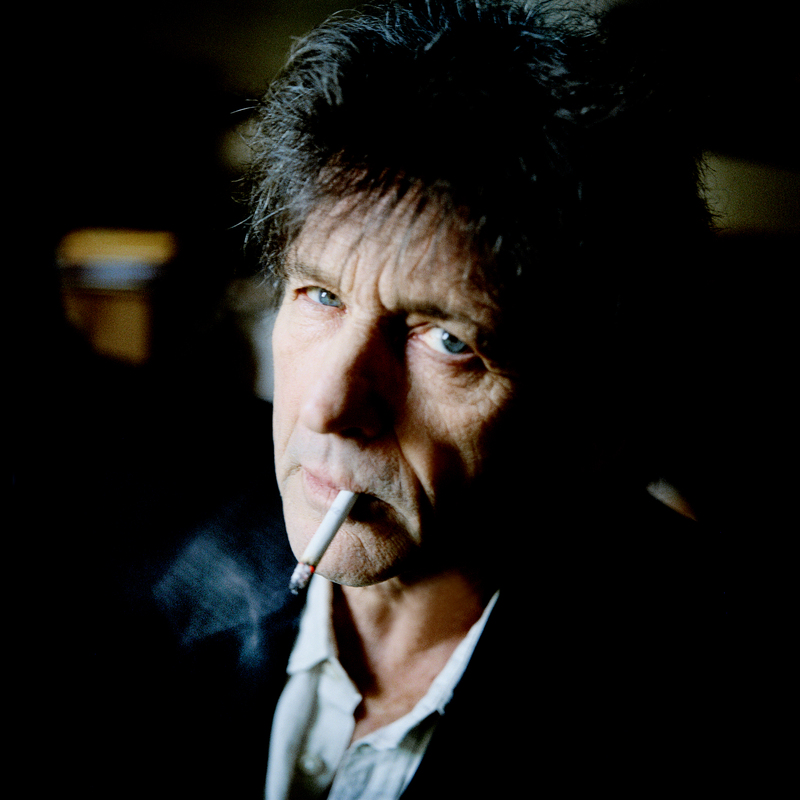 "It's about no gods, no sentimental things," he explains. "It means everything is the same until an event appears on a planet ... maybe music." 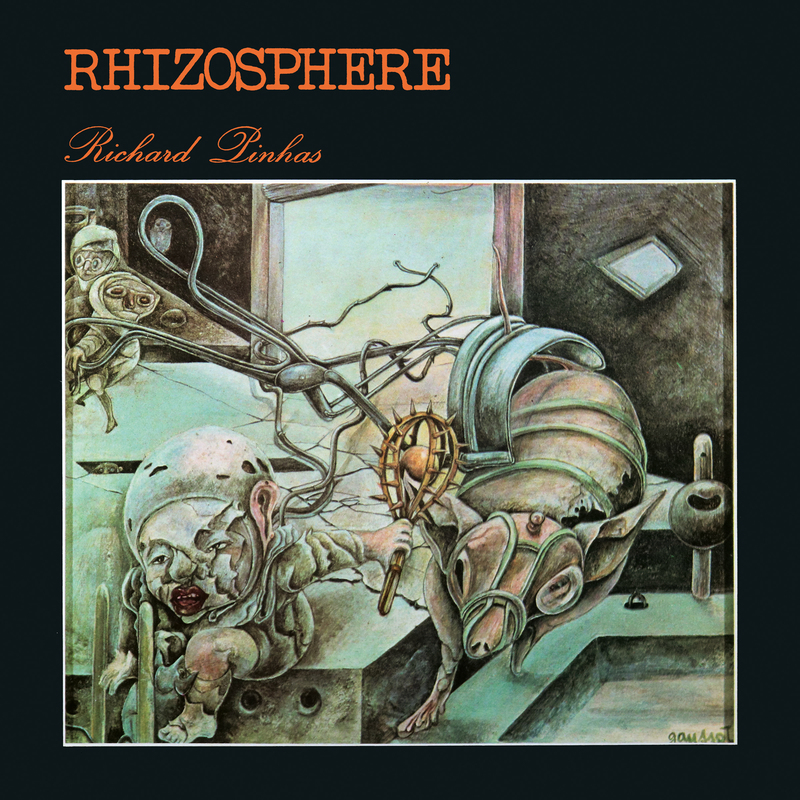 Music as an emerging phenomenon, puncturing the surface of what's come before: Richard Pinhas certainly found what he was looking for on Rhizosphere.